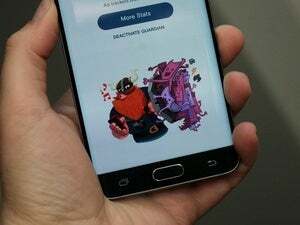 Opera's free VPN for all is now on Android with added features including a Wi-Fi network security test. 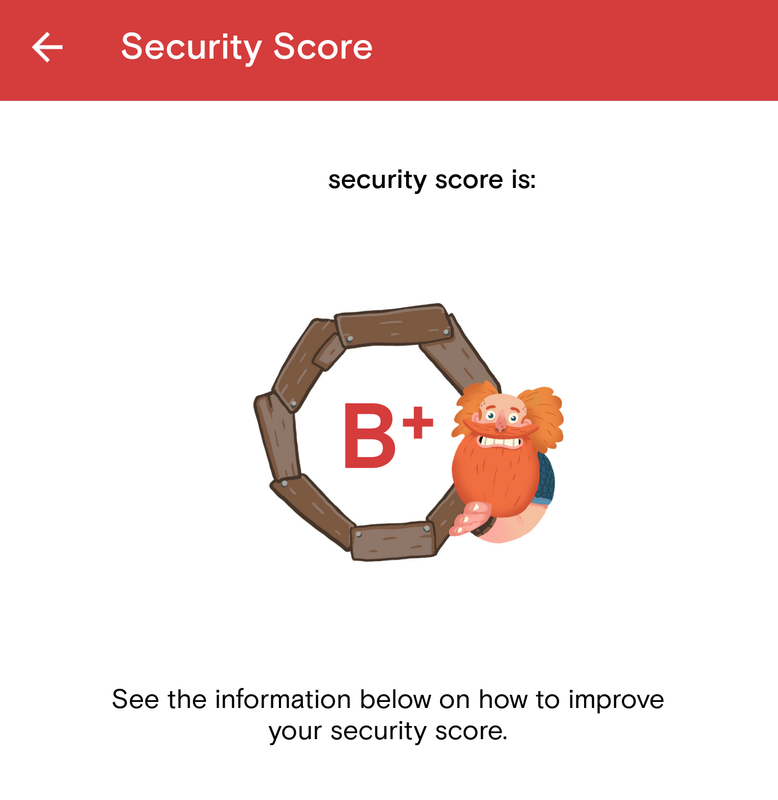 Opera is expanding the reach of its free, mobile VPN app. 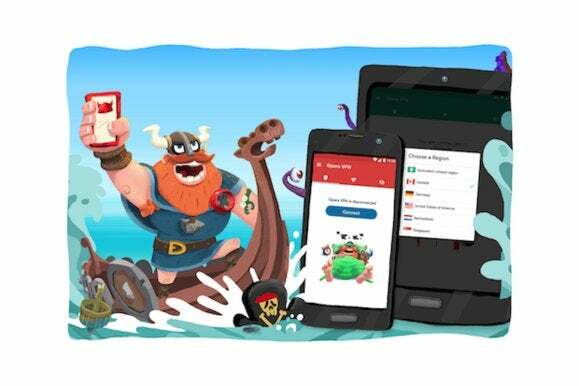 The browser maker recently announced that Opera VPN is now available for Android in Google Play. The new app is similar to the iOS version Opera released in May. Opera provides five virtual server locations to choose from including the United States, Canada, Germany, Singapore, and the Netherlands. These server locations can either help you stay secure while you’re using a public Wi-Fi hotspot or evade regional restrictions—just don’t count on fooling Netflix. 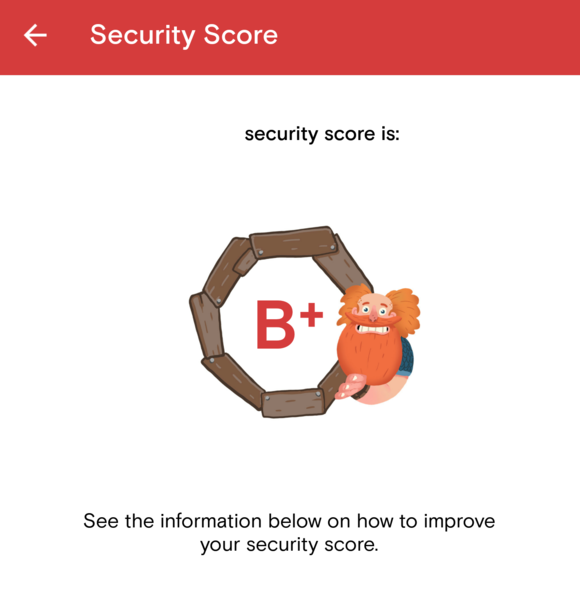 Opera VPN for Android’s Wi-Fi security test. This feature tests the Wi-Fi network you’re connected to in order to see how secure it is. Testing my home network, Opera VPN gave me a B+. I lost points for having an exposed IP address, being at risk for Wi-Fi sniffing, and at risk for eavesdropping by my Internet service provider. No doubt that last risk is always there unless you activate Opera’s VPN, which the Protect WiFi button helpfully turns on for you. The Android version also has a feature called Guardian that blocks ad trackers for you. Guardian is not on by default. The iOS version also blocks ad trackers for added privacy, but the feature is on by default and doesn’t have a fancy name like Guardian. Overall the app is very simple to use. It only has three basic features: the VPN, the Wi-Fi test, and Guardian. When you first install the app it asks permission to use Android’s built-in VPN features, which then allows you to use Opera’s free VPN with a single tap. Opera’s VPN services are provided by SurfEasy, a Canadian company that Opera acquired in 2015.